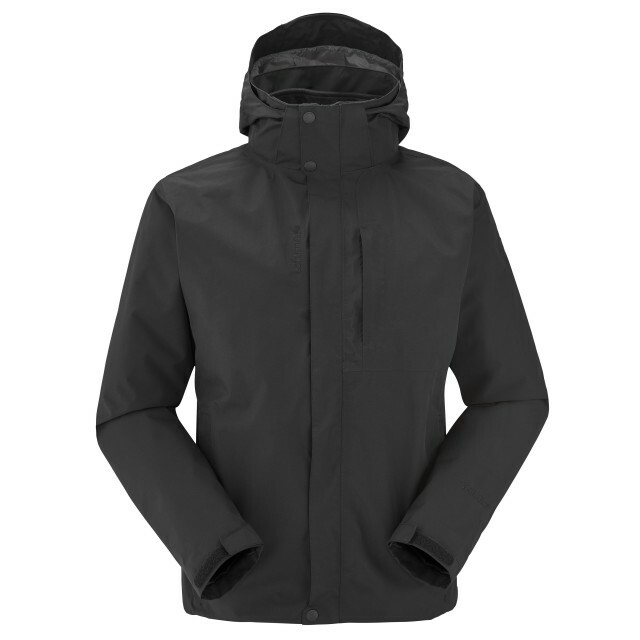 The waterproof 3in1 ACCESS ZIP-IN JKT combines lightness and flexibility to keep bad weather at bay. Mix & Match compatible with the other thermal layers in the collection. 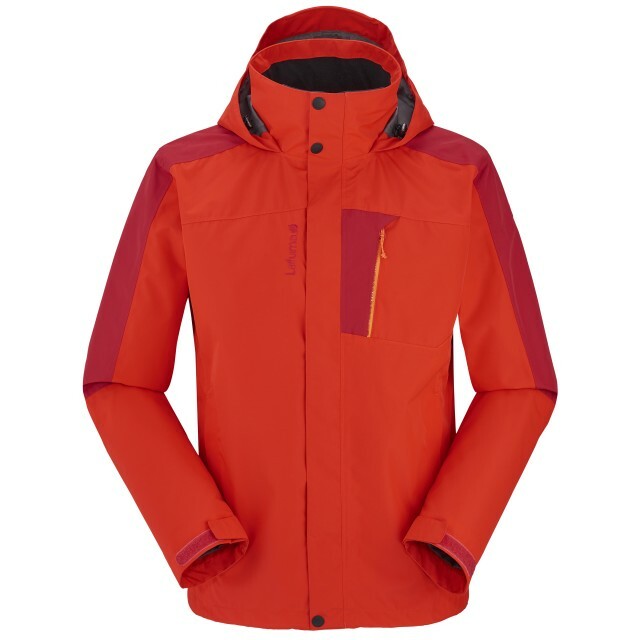 The waterproof JAIPUR GTX ZIP-IN JKT is a clean-cut jacket that scores top marks for its waterproof, breathable Gore-Tex® membrane, fully sealed seams, and lightness. Mix & Match compatible with the other thermal layers in the collection.